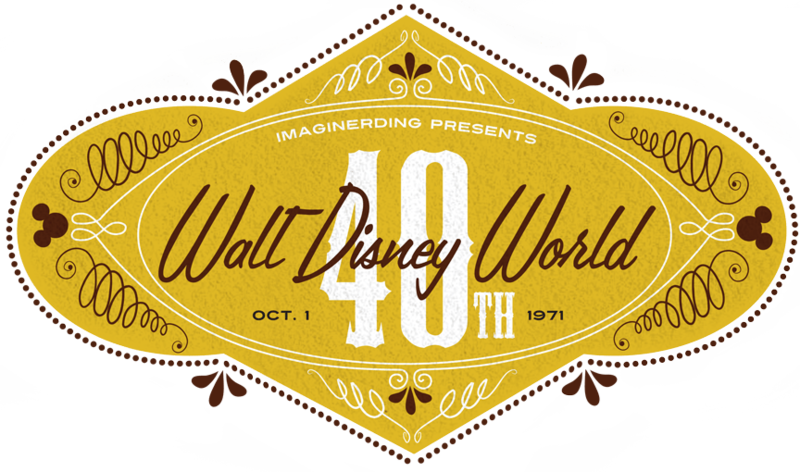 Since The World Began helps us Celebrate 40 Years of Walt Disney World and the 1000th post at Imaginerding. For this special post, we present the review of one of the more important works published about the Vacation Kingdom. It is also one of the few official histories of the Florida property. Author Jeff Kurtti is featured frequently at Imaginerding, with good cause; his contributions to Disney literature is unparalleled. This is a book you need to own and Disney needs to consider updating. 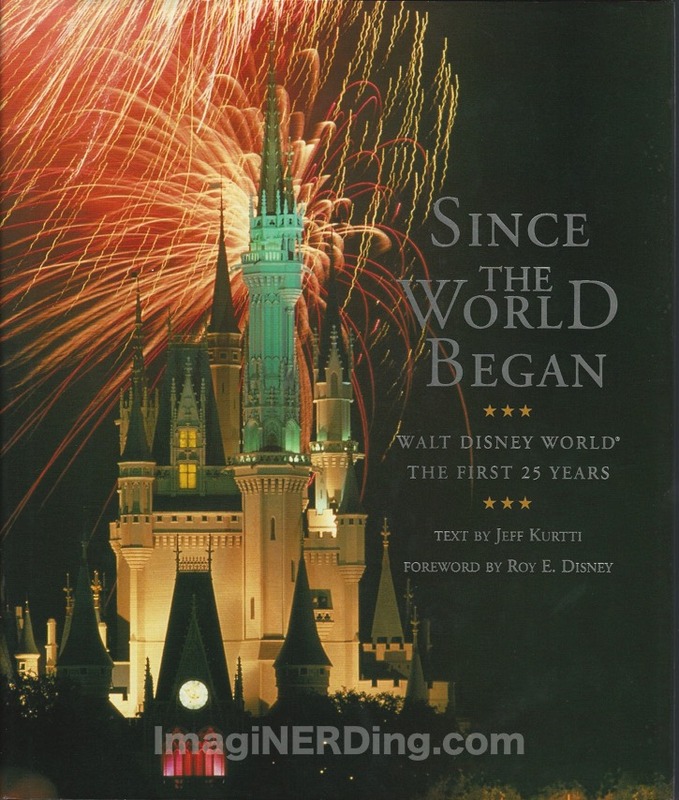 Since the World Began, Walt Disney World: the First 25 Years by Jeff Kurtti. 192 pages, 1996. 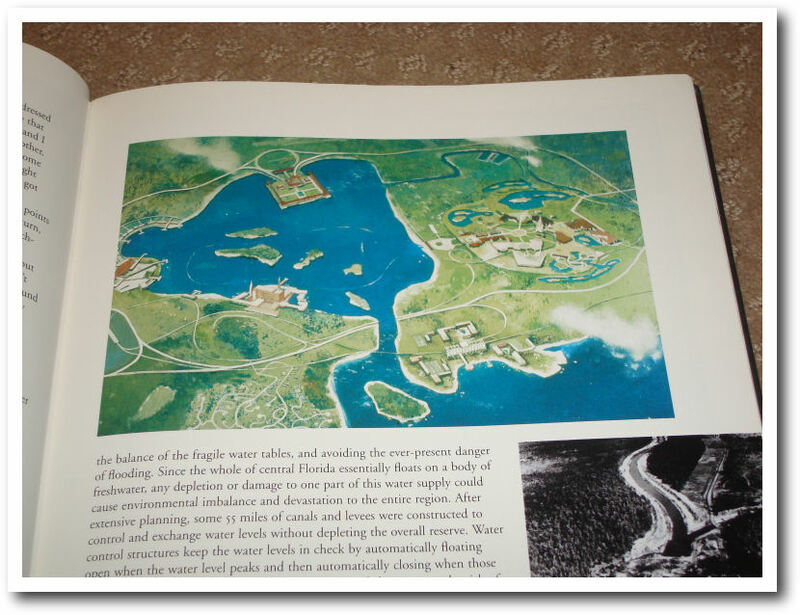 I get a lot of questions about books that discuss the early history of Walt Disney World. There aren’t many titles that explore the vacation kingdom in great detail–partially due to the size and scope of Walt Disney World. I put together a bibliography of titles that focus on Walt Disney World; any of the titles would be a great addition to your collection. One of the titles on the bibliography stands out for numerous reasons. 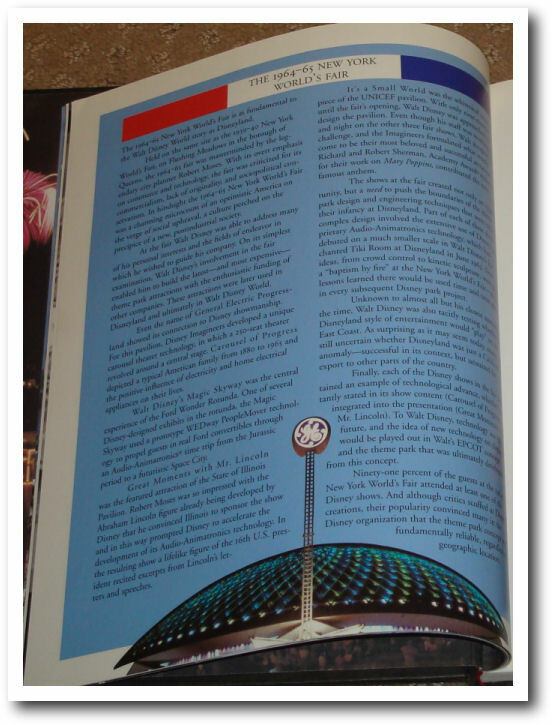 Since the World Began was published in 1996 to coincide with the celebration of the 25th anniversary of Walt Disney World. Until then, there had been only a handful of official Walt Disney World publications and souvenir guides; nothing that matched the scope of Since the World Began. Nothing else has even come close. Jeff Kurtti is one of the more prolific authors to write on the subject of Disney. Currently, he is the Creative Consultant for the Walt Disney Family Museum. He has worked for Walt Disney Imagineering, the Walt Disney Company and various production companies. He is an award-winning producer and consultant. The litany of titles that Jeff has authored and created is impressive and covers so many aspects of the Disney organization: the Art of Disneyland; the Art of Walt Disney World; Walt Disney’s Imagineering Legends; Disney Dossiers; the Great Movie Musical Trivia Book; How Does the Show Go on? An Introduction to the Theater; and many “The Art of ” works on animated films. In my list of all-time favorite Disney-related books, Jeff holds three of the top spots. 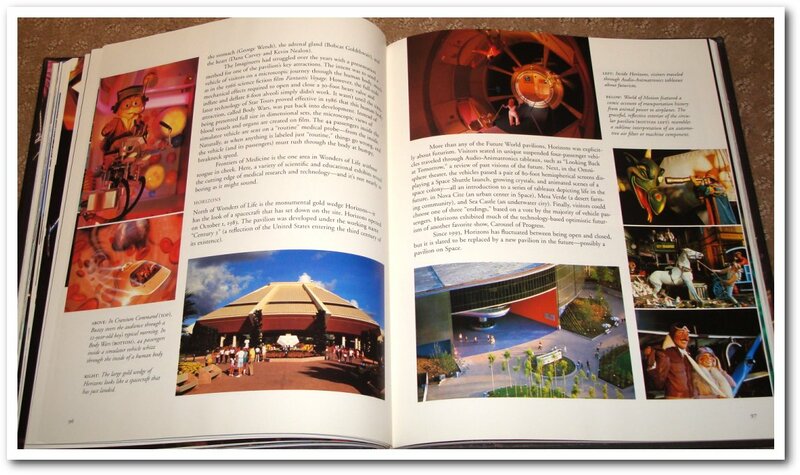 Since the World Began, along with The Nickel Tour and The Art of Walt Disney World, is one of my favorite books. Jeff answers these questions and more in Since the World Began. He presents the work in a semi-chronological order–he divides the history based on the major developments of the vacation kingdom (i.e. 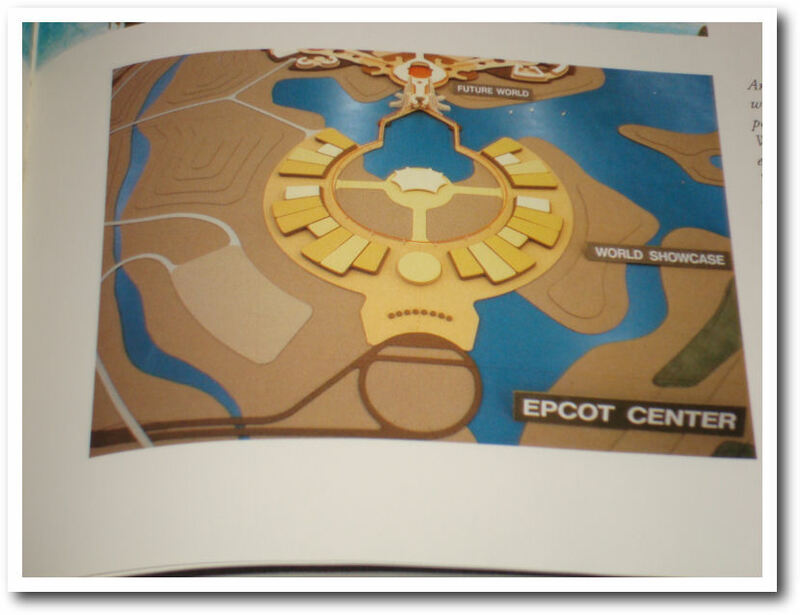 Magic Kingdom, EPCOT Center, the Rest of the “World” and Future Developments). He begins with a look at Walt Disney and his dream for the Florida Project, including the importance of the 1964-65 New York World’s Fair. The introduction of Disney’s involvement with the World’s Fair is highlighted in a side notes formula (of sorts). Presented on a light-blue background, Jeff relates relevant information throughout the book. Ranging from the very geeky (like the Reedy Creek Improvement District) to the more mundane (the hotels and recreation)–most facets of Walt Disney World are covered. After the segment on Walt’s passing, Jeff looks at the major players and how the resort came to fruition. 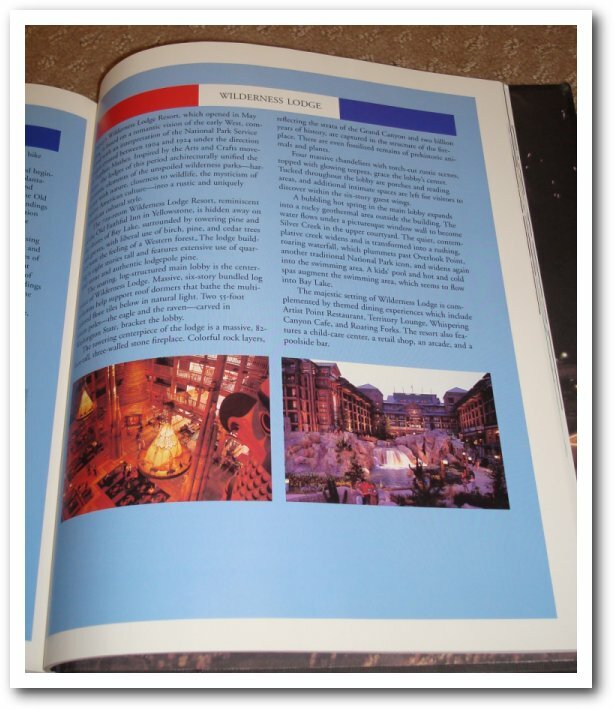 In each section of the book, Jeff takes a detailed look at the construction and growth of the theme parks. Scattered throughout are concept drawings, paintings and photographs of attractions never built and some that are gone and remembered wistfully. The text is replete with historical detail and anecdotes that will charm any Disney enthusiast. It is obvious that Jeff is passionate about the vacation kingdom and it shines through his writing. In addition to full-color photographs and historical details, Since the World Began offers the reader a singular look at the development of three major theme parks, more than a dozen hotels, ancillary services and a plethora of behind-the-scenes secrets. You won’t find another work that offers as much detail in one place. Jeff should be lauded for the ability to distill 25 years into a moving and enveloping work. Jeff is able to share inside stories from Imagineers and the people that worked on the various projects. We see the spark of inspiration for each park and how they grew from simple drawings to fully-realized locations. Since the book was published almost 15 years ago, much of the information has become common-place for the Disney enthusiast. This doesn’t erode the book’s value, it reinforces the importance of the book for the fan and the researcher. 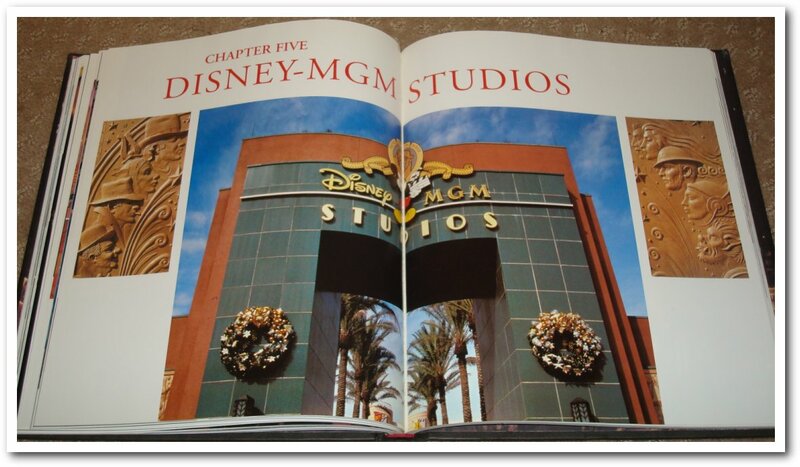 Every Walt Disney World fan needs to own a copy of this book. It is a researcher’s dream and I hope that Disney Publishing is planning a new edition of this work for the 40th anniversary in 2011. Do you own Since The World Began by Jeff Kurtti? 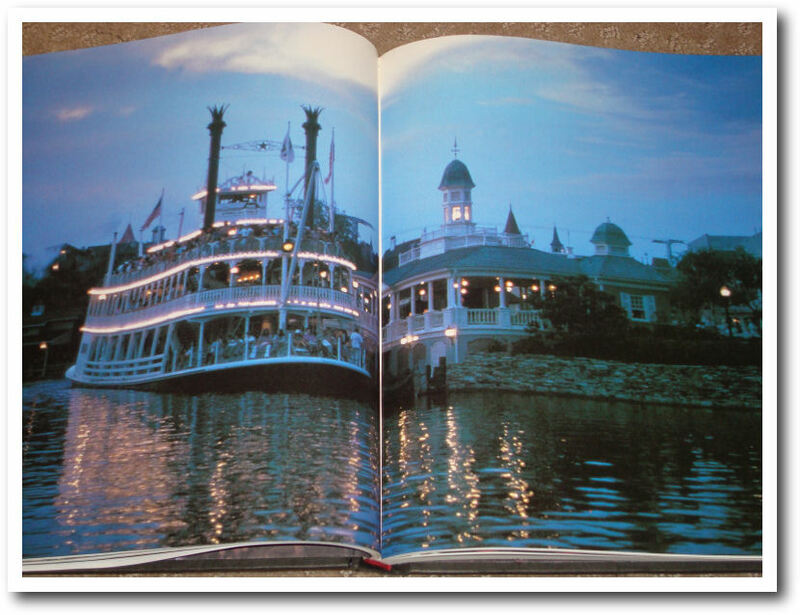 What’s your favorite Walt Disney World book? October 2011 marks the 40th anniversary of the opening of the Walt Disney World Resort in Orlando, Florida. The Vacation Kingdom has seen a lot of changes over the past four decades and the editorial staff at Imaginerding wants to celebrate the unique and rich history of the resort with a series of posts. A very special thanks to Celeste Cronrath for designing the series of logos. Make sure to follow her on Twitter. The Second Greatest Second Assistant Director Ever! This book is an incredible resource – at the very top of my list for this kind of thing. I too would love to see a new edition sometime in the future. Congrats on your 1000th post, George. I just listened to an interview with Jeff Kurrti by Lou Mongello on the WDW Radio podcast. Kurrti says that, despite significant lobbying on his part, Disney will not be issuing an updated version of the 40th edition. Which is too bad, because it would be a great update. I have spoken to Jeff about this, too. He even tried to use my review to further the cause, but it didn’t help.